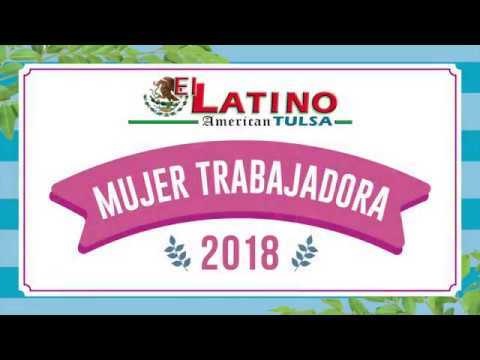 ¿Cuál es el porcentaje de dueños de negocios hispanos en Oklahoma City? ¿Qué hace sentirse orgulloso a la Cámara Hispana? "Ser un recurso para la comunidad empresarial, así como para toda la comunidad. Nuestra nueva oficina en South Western Avenue nos da a nosotros y la comunidad un rostro para la cámara, y añade un sentido de permanencia para nuestros miembros. Esta presencia dentro de la comunidad demuestra que la cámara está aquí para un largo plazo". ¿Cuáles son las barreras que la cámara de comercio Hispana ha identificado en la mayoría de los negocios hispanos? "Creo que la falta de comprensión y experiencia con la industria de servicios financieros (bancos y cooperativas de crédito) es también una barrera para obtener el capital necesario para iniciar o expandir sus negocios"
¿En su opinión que se necesita para que un negocio crezca? Tenemos la capacidad de dar a nuestros miembros la exposición para ayudar a crecer su negocio, a través de muchas diferentes formas, como nuestra página web, cada miembro tiene su propia página en nuestro sitio web, además podrán invertir en paquetes de publicidad y patrocinios durante todo el año para una máxima exposición des u negocio. Eso es sólo de una de las maneras que podemos ayudar, hay muchos otros. Uno de los programas de clases que nos sentimos muy orgullosos es LLOKC. LLOKC es un programa de liderazgo de la Cámara de Comercio Hispana. Los participantes son Latinos de una amplia gama de organizaciones que representan al sector privado, sectores del gobierno sin fines de lucro y Corporaciones. En el transcurso del programa LLOKC, miembros de la clase aprenden y practican las herramientas para ser líderes efectivos y voluntarios. Este año nos enorgullece anunciar a nuestra clase V.
¿Qué puede decirnos sobre la Expo hispana de este año "Viva Oklahoma"? ted está en necesidad de trabajadores bilingües, este es el lugar para estar! ¿Qué mensaje desea enviar a las familias y dueños de negocios? "Sea parte activa dentro de la comunidad hispana de Oklahoma sea parte en el más grande y más importante Hispanic Business Expo y Feria de trabajo en Oklahoma. Únete a las empresas nacionales, regionales y locales y sin ánimo de lucro, gubernamentales, culturales, medios de comunicación y organizaciones religiosas, así como muchos a la vez que interactuas con el mercado hispano de más rápido crecimiento en el país. Obten la experiencisa del impacto positivo que la Expo de negocios y consumidores hispanos 2018 / Feria de Trabajo le dará a su empresa: Nos vemos en la la Expo!!! Oklahoma City.-The expo is two weeks away, with more than 10,000 attendees in the past two years, the Hispanic Business & Consumer Expo/Career Fair is recognized as the largest Business Expo in Oklahoma. What is the percentage of Hispanic business owners in Oklahoma City? 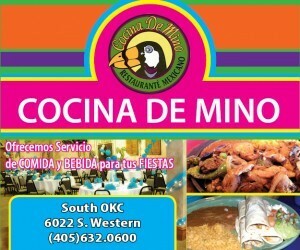 “There are over 10,000 Latino businesses across the state most of them in OKC and Tulsa. When the Chamber was founded 17 years ago the estimate of Hispanic businesses was about 1500, I believe that the training and education classes that we have done consistently plus the one on one counseling that we have offered the community free of charge has made the difference. What is the Hispanic Chamber most proud of? What are the barriers that the Greater Hispanic Chamber of Commerce has identified in most Hispanic businesses? In your opinion What does it takes for a business to grow? “ Keeping up on the changing economic market, today you must be connected not only through social media but through networking, the more people that you can connect with the better opportunities that open up for your business. I see that Latinos are actually pretty good at this once they are shown what to do. I am always impressed by their willingness to make new contacts at the Business After Hours and other Chamber events. More training and development classes with our partnership with score and UCO we will be able to provide more training classes than ever before. We are able to give our members exposure to help grow their business, through many different avenues, like our website, each member has their very own page on our website, plus they may invest in advertising packages and sponsorships throughout the year for maximum exposure. This is only one way that we can help, there are many others. We have the food certification program that we offer 5 times a year where cooks in any restaurant can get their mandatory certification through the Health dept. We provide the instruction and test in Spanish we are the only organization that does it in Spanish in the state of Oklahoma. We have certified over 300 people since we started this program 3 years ago. 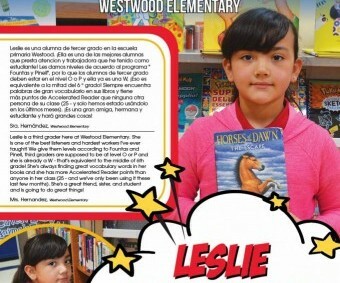 One of the Classes-Program that we are very proud of is the LLOKC . 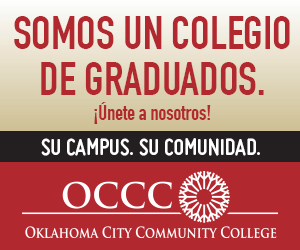 LLOKC is a leadership program of the Greater Oklahoma City Hispanic Chamber of Commerce. Participants are Latinos from a broad range of organizations representing the private, nonprofit, and Government sectors. Over the course of the LLOKC program, class members learn and practice the tools for being effective community leaders and volunteers. This year we are proud to announced our Class V- graduation. 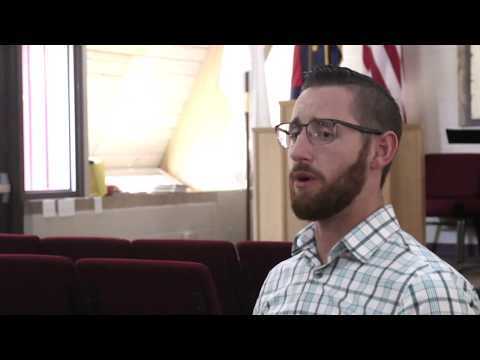 What are the future OKCHCC short term projects for the new year 2017? What would you like to say to business owners that haven’t joined the Hispanic Chamber yet? If you want to start or expand your business you need to join over 400 businesses that are members of the Chamber that continue to be more successful than ever through the networking, training and exposure that the Chamber can provide. If you are not a member of the Chamber, you are missing out the best outside support you can find to make your business successful! 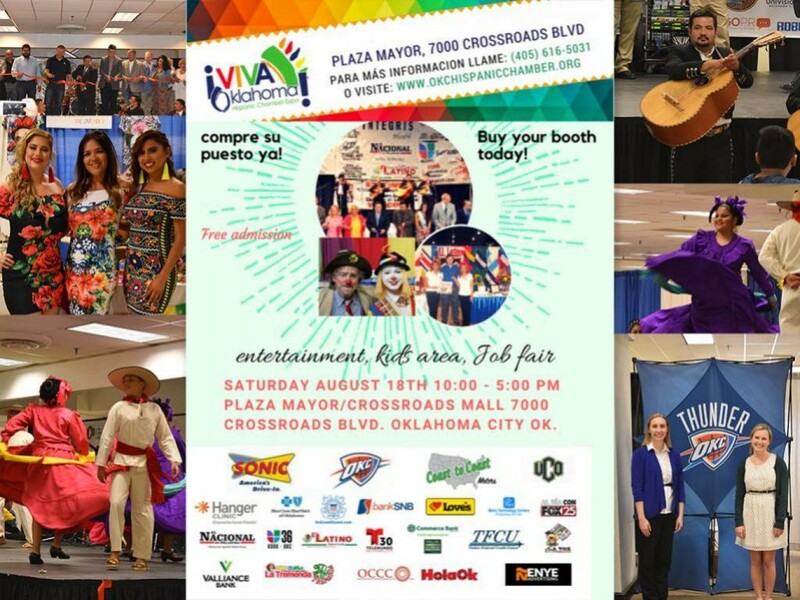 What can you tell us about this Year’s Hispanic Expo “ Viva Oklahoma” ? “ The expo is two weeks away, with more than 10,000 attendees in the past two years, the Hispanic Business & Consumer Expo/Career Fair is recognized as the largest Business Expo in Oklahoma. 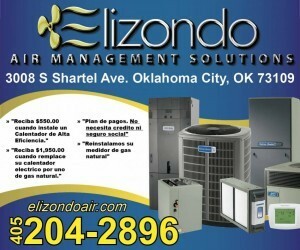 Be one of the more than 200 Exhibitors displaying products and services in Oklahoma's Hispanic Community. We will have the ribbon cutting and National Anthem at 10:00 AM sharp, followed by the Marichi performance.Music provided by Amber Ramjack and Two big bands playing on stage there will also be dancing on stage and more activities will follow. The Thunder will be hosting one of the children's areas with hoops for the kids. The other children's area will have clowns and face painting and other fun activities! What message would you like to send to business owners and families? “Be a player in Oklahoma's Hispanic Community by taking part in the largest and most important Hispanic Business Expo and Career Fair in Oklahoma. Join national, regional, and local companies plus non-profit, government, cultural, media, and faith-based organizations, as well as many more while interacting with the fastest growing Hispanic Market in the country. Experience the positive impact that the 2018 Hispanic Business & Consumer Expo/ Career Fair will give your company: See you at the Expo!!! !